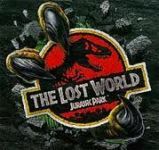 This page represents all The Lost World: Jurassic Park games. Added three playable vehicles from the game.com version, please accept. Delete the Mercedes ML I added. It is already listed.